Latest news about CineDownloads' and partner's books. This book is now available to buy in multiple formats. Following on from the “Sphere of Fear 2” movie, it weaves a story about the consequences of opening a door to Hell! Available to buy on Amazon as Kindle and paperback. The door to Hell is open and demons are flooding the mortal realm; rampaging, burning and destroying. The City Council controls the situation with a dirty cover-up, courtesy of a treacherous alliance with toilet dwelling Illuminati. The demons split into a civil war, one half wanting to conquer the Earth, the others wanting to collective bargain with Satan for better conditions in Hell; with wages, paid holiday and maternity leave. The situation threatens to spiral out of control with planned protests and marches for their rights. 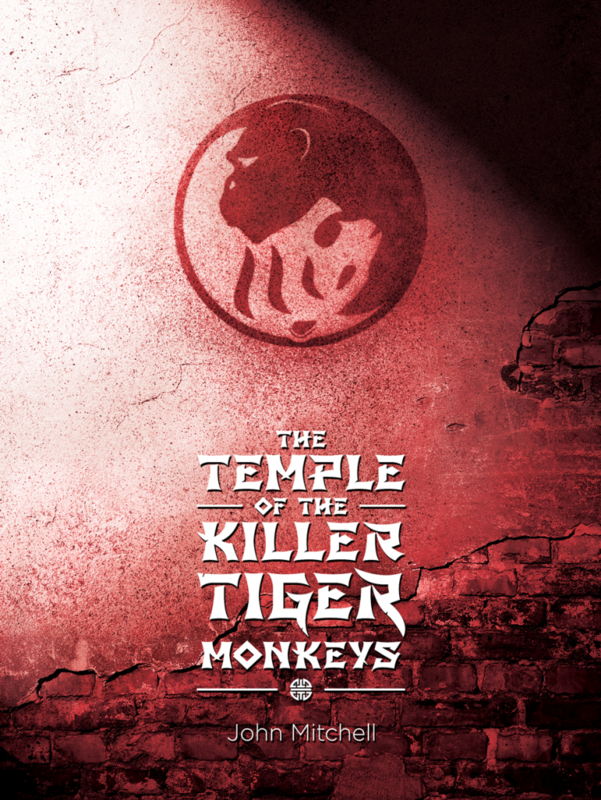 The Council is forced to bring in a 5,000 year old secret society of demon hunters to fix everything; The Temple of the Killer Tiger Monkeys. 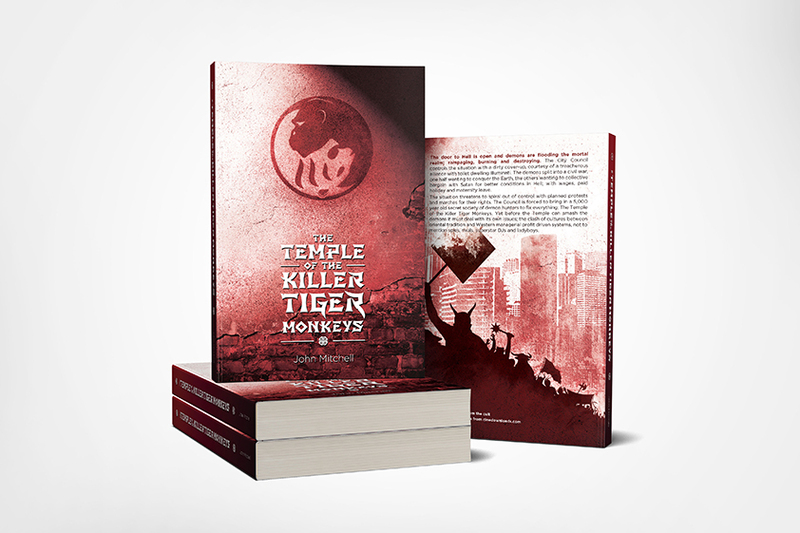 Yet before the Temple can smash the demons it must deal with its own issues; the clash of cultures between oriental tradition and Western managerial profit driven systems, not to mention spies, rivals, superstar DJs and ladyboys. This book follows on from the Sphere of Fear movies. The eagerly awaited Heliophobia vampire saga from Laura Roberts will be available on Amazon within the next few months. Check here for more details as they arrive.